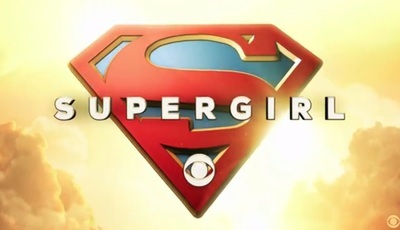 This is the first look at the upcoming Supergirl series. Little is known regarding the permanent cast except that Melissa Benoist will play the titular role. The trailer also feature Mehcad Brooks, Calista Flockhart, Robert Gant, Malina Weissman, and Ben Begley.